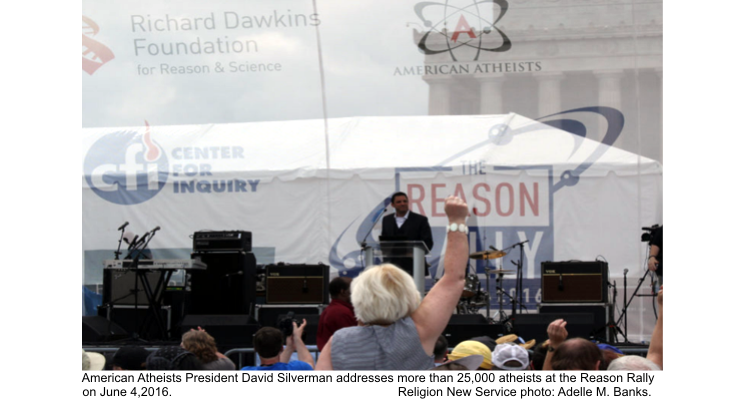 WASHINGTON, District of Columbia—On June 4, over 25,000 nonreligious Americans gathered at the Lincoln Memorial in the Nation’s Capital for Reason Rally 2016, a gathering aimed to show the growing political presence and power of nonreligious voters. 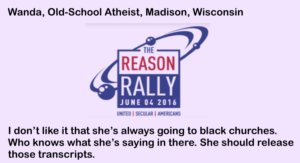 Reason Rally 2016 sponsors included over 20 powerhouse organizations that are leaders in the secular arena, including American Atheists, Freedom from Religion Foundation, American Humanist Association, Secular Coalition for America, The Richard Dawkins Foundation, and the Stiefel Freethought Foundation. 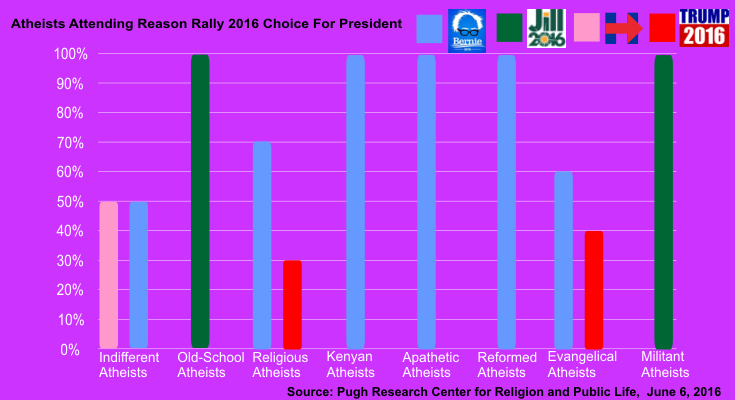 Political pollsters rarely analyze the voting power of nonreligious Americans, as both Democratic and Republican strategists dismiss nonreligious voters as an insignificant and thus irrelevant voting bloc. 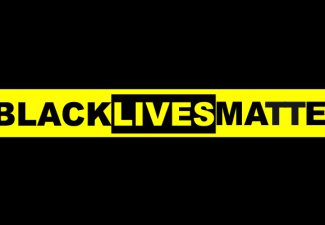 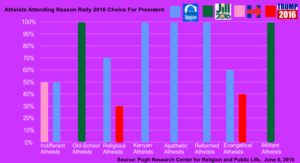 With the presence of such a large group of secular voters on the National Mall, the Pugh Research Center for Religion and Political Life—a Baltimore-based, nonpartisan, progressive think tank—in association with The Colored Folks Times-Dispatch took the opportunity to conducted a poll to assess the political leanings of nonreligious Americans. 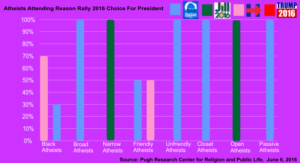 Pollsters canvassed the grounds of the Lincoln Memorial during Reason Rally 2016 and asked over 18,000 attendees their choice for the 2016 presidential election. 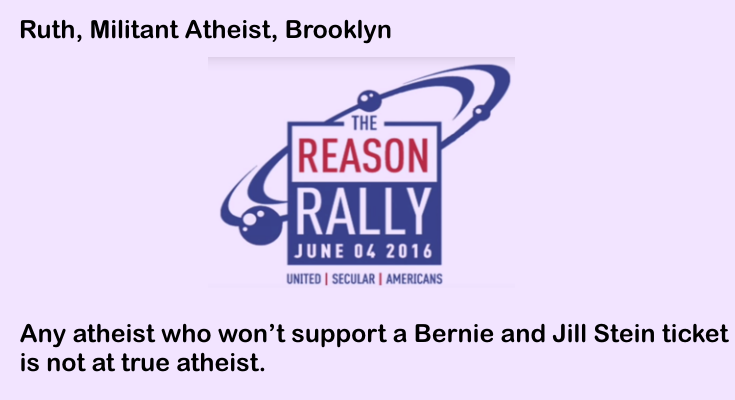 Although rally organizers also promoted the event as the “largest gathering of freethinkers in the U.S.,” all respondents polled self-identified as atheists. 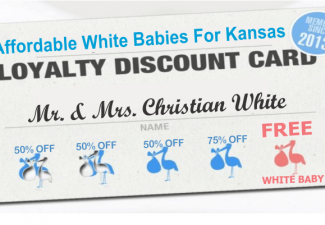 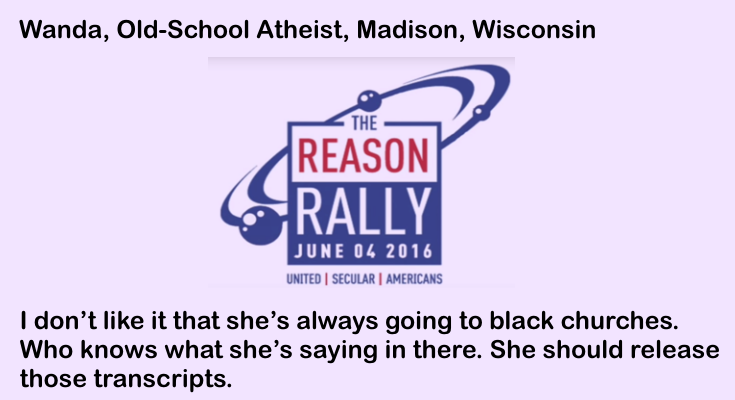 Respondents also qualified their degree or level of atheism. 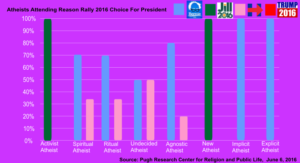 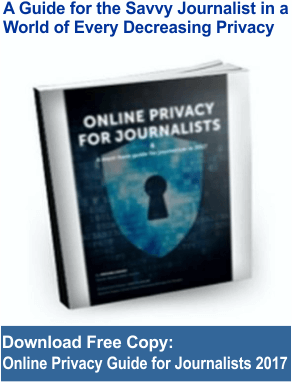 Overall, respondents expressed 24 levels of atheism and overwhelming preference for either social democrat Bernie Sanders, running under a Democratic Party platform, or Jill Stein, the Green Party’s presumptive nominee. 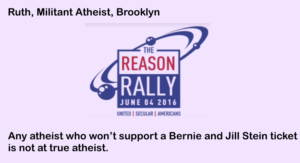 Poll results did not reveal a strong statistical correlation between the level of atheism and candidate preference, but a trend suggested that far-left-leaning atheists supported socialist-leaning candidates, as indicated in comments made by some respondents. 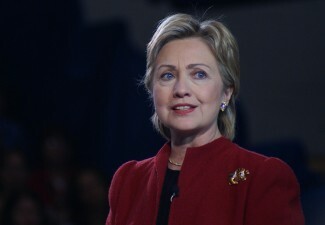 The first Reason Rally was held in 2012, and the organizers plan to hold the event every four years, to coincide with presidential election years. 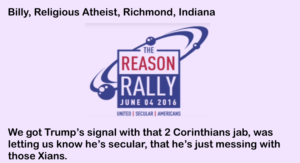 Rally organizers conceded that atheists made up most of the huge gathering, but they hope to attract greater numbers of other types of secular Americans—such as humanists, agnostics, nontheist, nones, antitheists—at Reason Rally 2020. 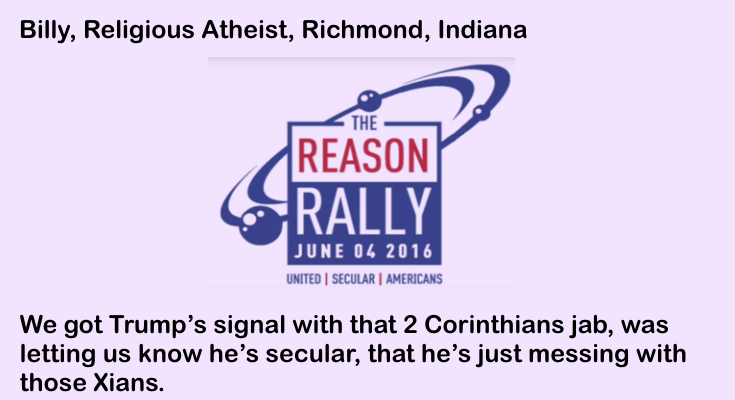 John Calvin reports on religion, folktales, faith, spiritualism, and secularism.